The Norwich University Applied Research Institutes secured a $5.9M contract from the Department of Homeland Security Science and Technology Directorate to optimize a simulated training platform. The Distributed Environment for Critical Infrastructure Decision-Making Exercises virtual training suite helps users develop scenario-based training simulations and allows instructors to evaluate the trainee activity during exercises, the department said Thursday. The research institute will create energy sector training simulations and assessments as part of the contract. 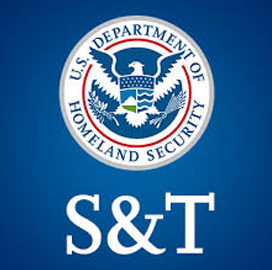 "DHS S&T is committed to investing in the security of our nation’s critical infrastructure, and that includes ensuring that organizations are properly trained to recognize and respond to potential cyber threats,” said William Bryan, a senior official performing the duties of the undersecretary at the DHS unit.